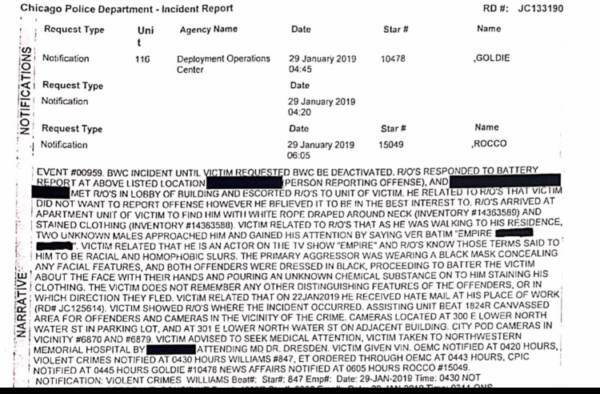 The original incident report taken by Chicago police in the Jussie Smollett case was released Monday in response to a FOIA request from ABC News. 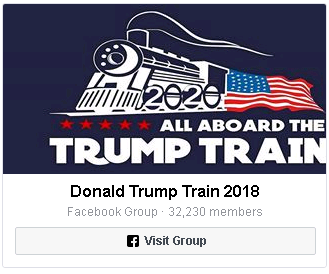 “The victim does not remember any distinguishing features of the offenders or in which direction they fled,” the report said, but of course they were white, racist Trump supporters. 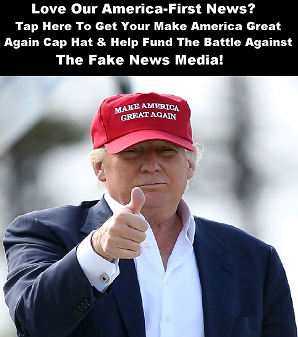 Smollett told detectives in his second interview that the two men allegedly screamed, “This is MAGA country!” after the story was already circulating in the media because of a TMZ report. Jussie Smollett was so battered, bruised and beat up that he was able to dance on stage at the Troubadour in West Hollywood Saturday night. Impressive! Smollett managed to fight off two men at once while he was talking on the phone and was able to hold onto his sammy from Subway! The two MAGA perps also managed to pull off a Delta Force-like clandestine attack of Smollett where they have managed to assault him in the most surveilled city in the world, yet no one has seen them and they have not left any trace behind of their existence. 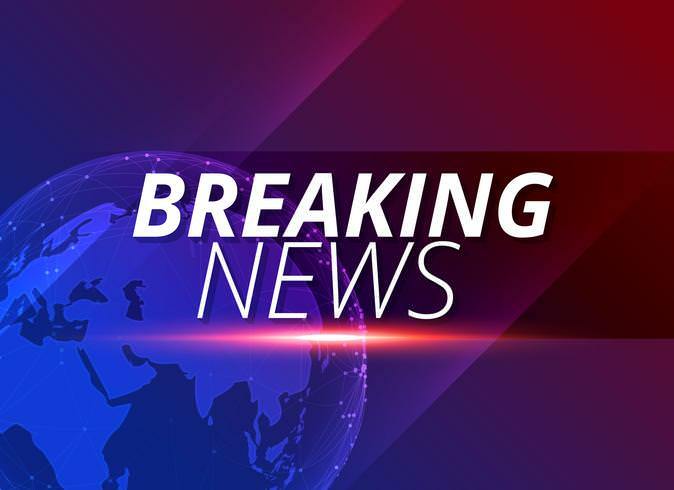 Smollett refuses to turn over his phone and his phone records to investigators to corroborate his claims, however, unconfirmed rumors are swirling that investigators have subpoenaed Smollett’s phone records. Read the three-page incident report taken by Chicago police, with redactions here. 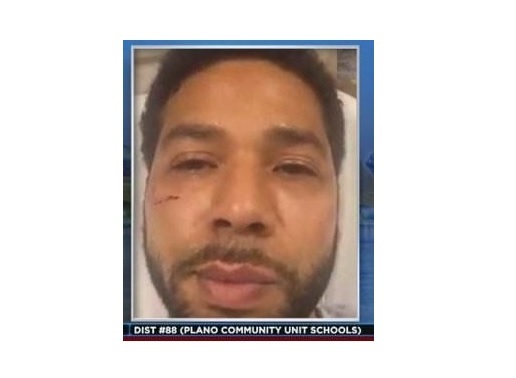 The post Original Chicago Police Incident Report in Jussie Smollett Case Released – Claims Attackers ‘Battered His Face’ appeared first on The Gateway Pundit.